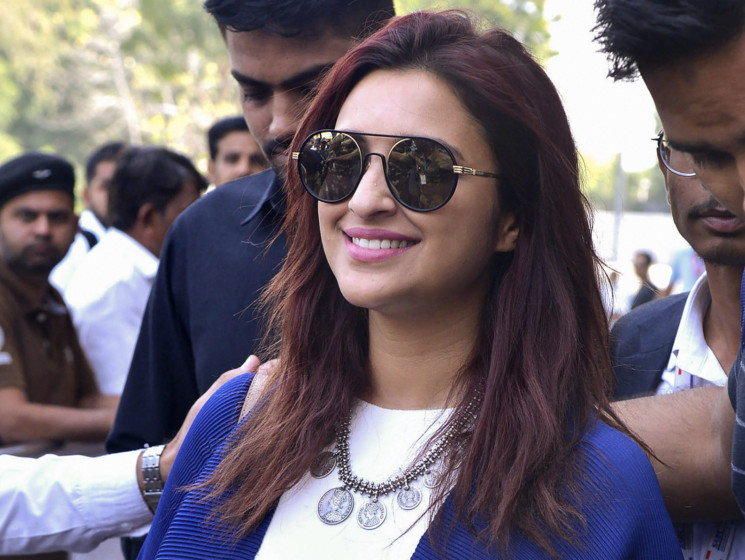 As close family and celebrity friends jetted down to Jodhpur for the ‘Nickyanka’ wedding, further details of their fairytale courtship have now emerged. 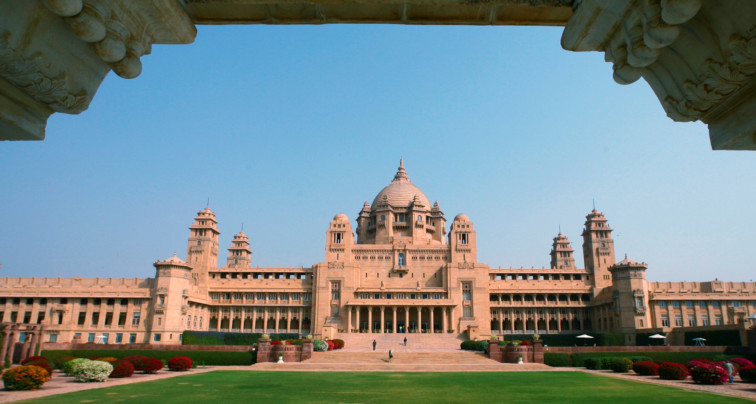 In a sit down interview with Vogue US, Priyanka Chopra and Nick Jonas traced the path of their love story, even as the couple revealed intricate nuggets about their three-day wedding that is currently underway in Umaid Bhawan palace in Rajasthan. 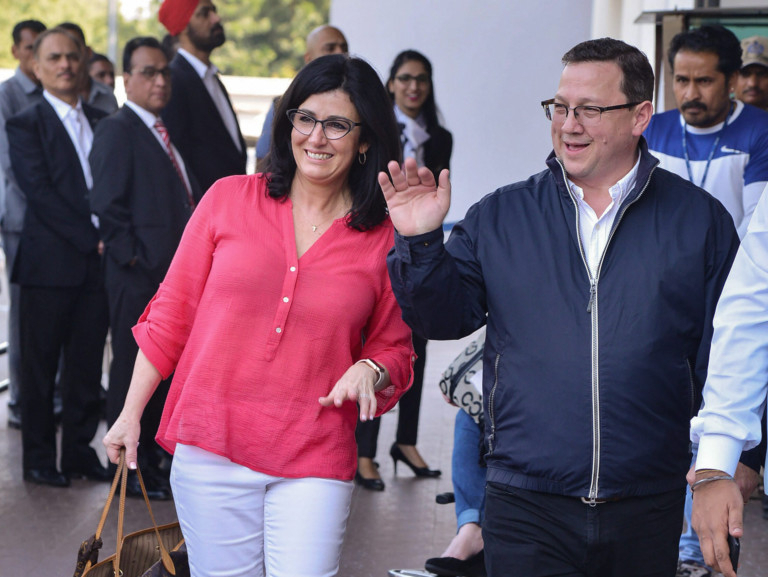 In the magazine interview, Chopra, 36, revealed they will have two wedding ceremonies at the venue, the first being a Christian ceremony on December 1 that will be officiated by Jonas’ father Paul Jonas, who is also a pastor. The feature further stated Chopra will wear a custom Ralph Lauren gown, details of which have been kept under wraps. Lauren has only ever designed wedding gowns for his daughter, his niece and his daughter-in-law in the past. Both, Chopra and Jonas, walked the red carpet together for the first time at the Met Gala in 2017. For this ceremony, Jonas is expected to ride in on a horse, dressed like a prince with a turban and a sword. 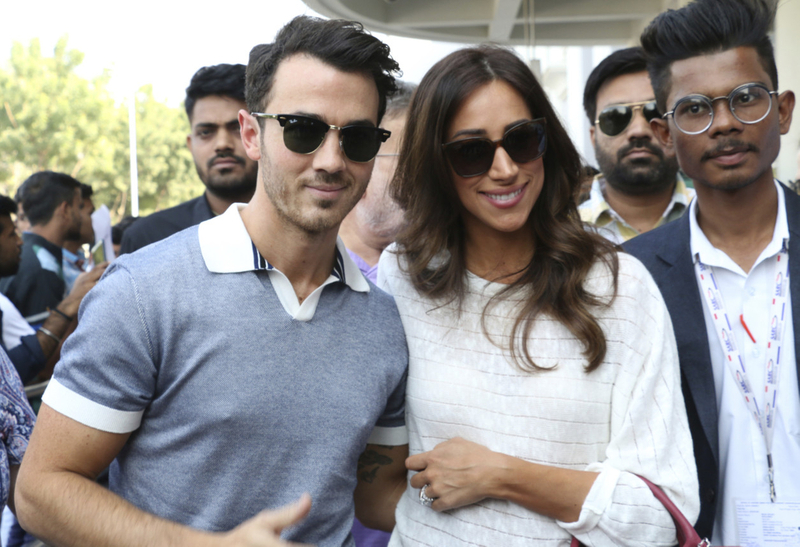 As the wedding festivities get underway, the Jonas family, including Joe, Kevin and the parents, have already landed in Jodhpur, along with Game of Thrones actress and Joe’s fiance Sophie Turner. 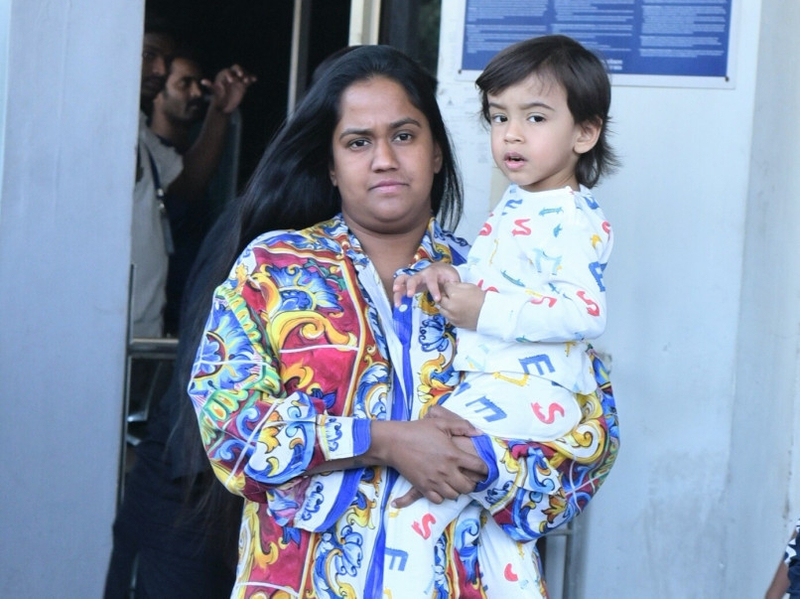 On Chopra’s side, her mother Madhu, brother Siddharth, cousin and actress Parineeti, have also arrived, along with YouTube sensation and comedian Lilly Singh, Salman Khan’s sister Arpita Khan Sharma and Bollywood make-up artist Mickey Contractor. It would be safe to say that Contractor would be styling the bride for the wedding. Other celebrities reportedly invited for the wedding include talkshow host Kelly Ripa and Hollywood stars Dwayne Johnson and Lupita Nyong’o. Jonas, 26, further revealed it was him who chased Chopra, even sending t a text to Graham Rogers, Chopra’s costar on the TV show Quantico at one point. 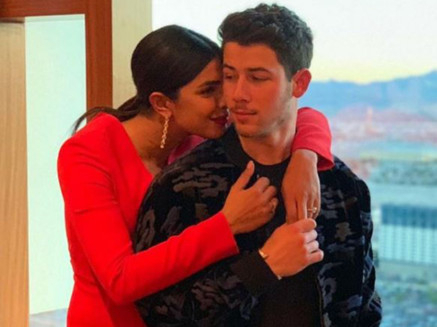 The couple flirted over text message for months before meeting up for a drink a week before the Met Gala, when Jonas even met Chopra’s mother in her nightgown. However, due to their schedules, the couple stated they didn’t meet for another year before bumping into each other once again on the Met Gala red carpet and there was no looking back from there. According to the couple, Jonas proposed in Crete, with Chopra stating she thought this was a birthday trip. Chopra and Jonas were formally engaged in August through a roka ceremony, a traditional Indian ritual, at the actress’ home in Mumbai.